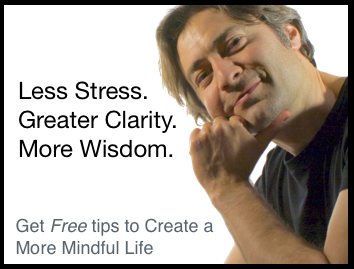 In each video, I’ll explain, in detail, the kind of stuff that’s going on inside the mind during common, daily life situations, and the specific way to pay mindful attention to it for the best results. We’ll cover things like working positively and skillfully with stress, anger, moods, fatigue, and a lot more. 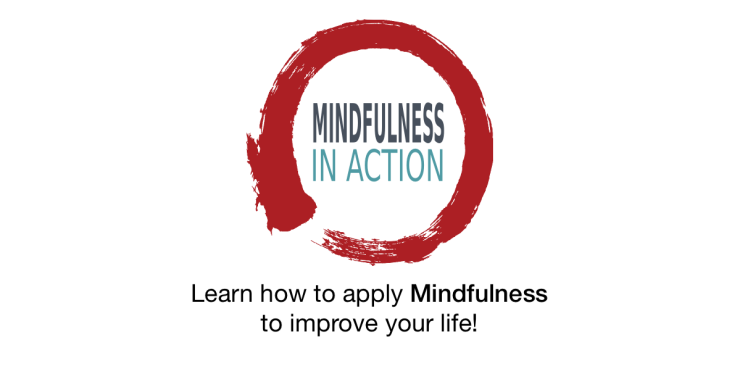 This will help you understand exactly how to apply mindfulness to these situations in your own life. It’s going to be lots of fun and, I hope, really useful for you. So stayed tuned for the first episode, coming really soon.